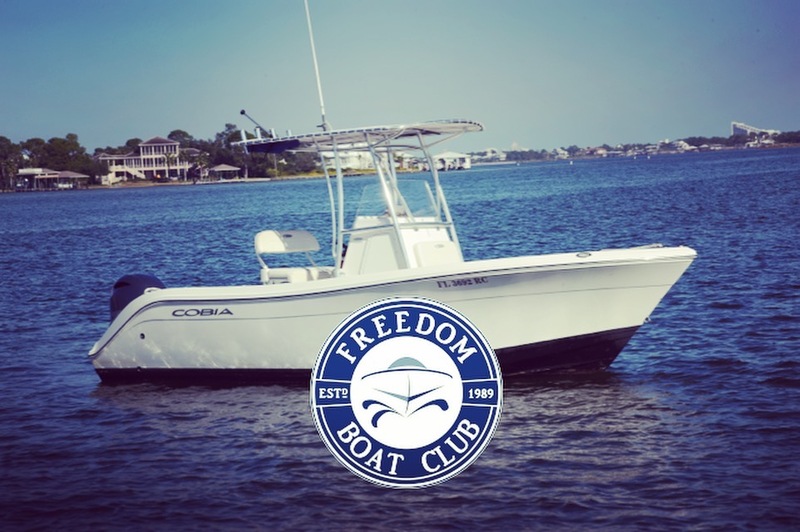 Welcome to the Freedom Boat Club Gulf Coast that allows full-time members the use of over 1,500+ boats nationwide and locally, over 150+ locations, unlimited use of our boats at any of our 9 locations along the Gulf Coast at no additional cost. No hassle, great selection, and always available. 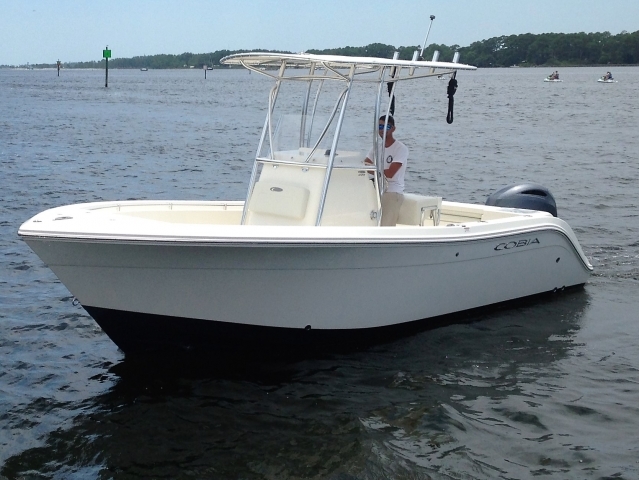 Join the club and use our boats! Come Check out our fleet! 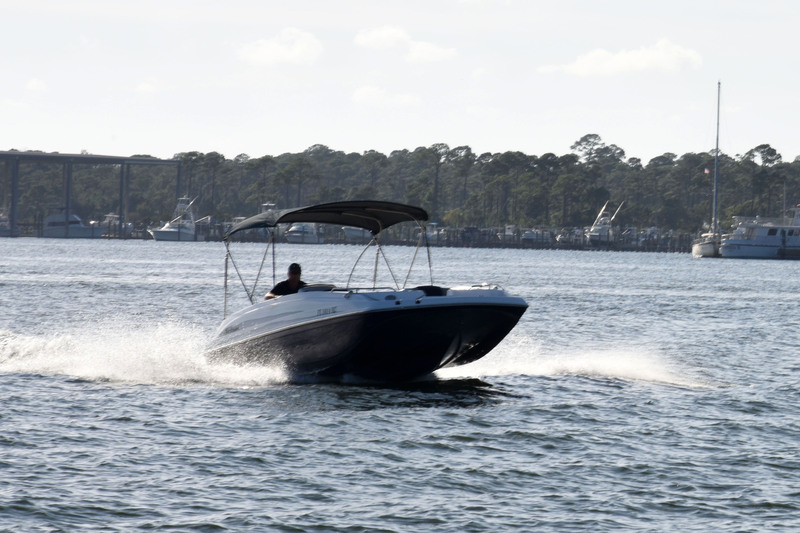 Panama City Beach is located on northwest Florida's world-famous Emerald Coast, a beach-lover's dream vacation destination. 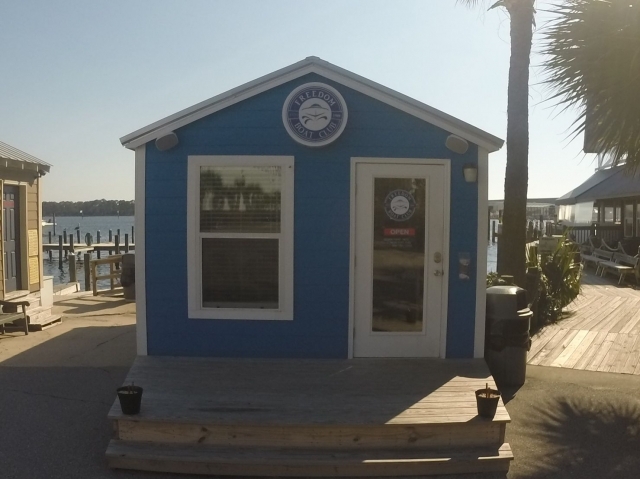 With its sugar-white beaches and emerald-green water, a wide variety of restaurants and night spots, and an abundance of water-based recreational opportunities, Panama City Beach is one of the most popular beaches in the United States.